Can Curreu was developed from an authentic rural house that is over 200 years old which was converted into the first rural hotel on the island in1997. The estate has a curious history which accounts for its popularity within the locality of San Carlos. The current owner’s great grandfather worked in the town’s mines, ses Mines de s’Argentera. 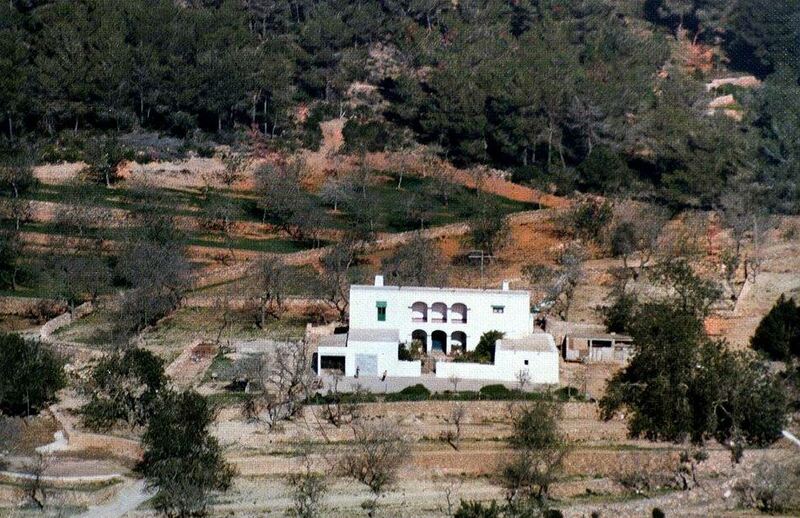 As part of his job, he would travel in a cart each week to Ibiza town to deliver the raw materials from the mine, and on his return he would bring the post for all the inhabitants of the area. This is the origin of the house’s name – Can Curreu. It is unlikely that the patriarch of the family would ever have imagined that, five generations down the line, the family home would be a paradise of tranquillity and relaxation, or the prestigious and excellent establishment that it is today.